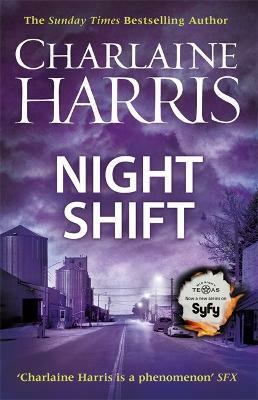 From the #1 New York Times bestselling author of the Sookie Stackhouse novels - 'the Mark Twain of things that live under your bed' - comes a new novel of Midnight, Texas, the town where some secrets will never see the light of day . . .
And now they must come together to stop the bloodshed in the heart of Midnight. For if all hell breaks loose - which just might happen - it will put the secretive town on the map, where no one wants it to be . . .